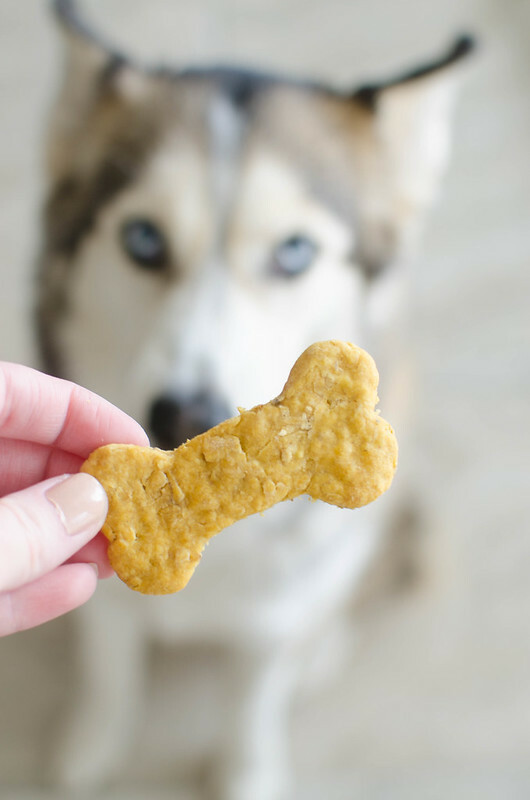 Your dog deserves a treat! 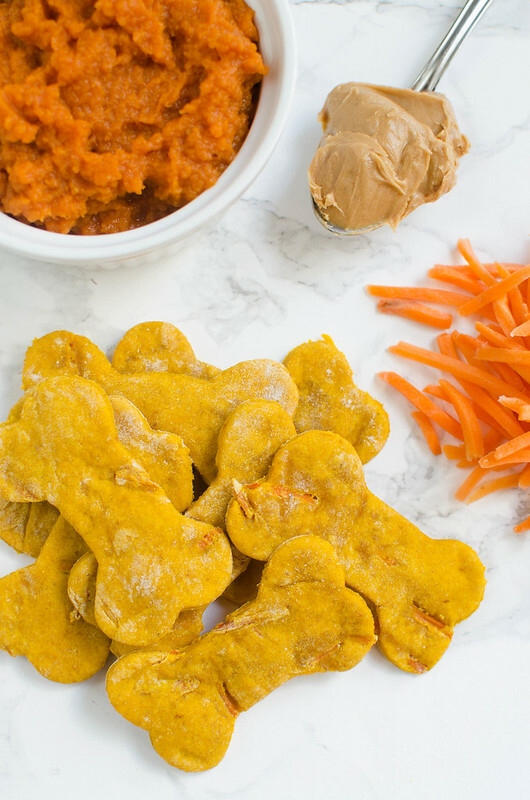 These homemade Carrot, Peanut Butter, and Oats Dog Treats are packed with all of your pup’s favorites! Hi guys, happy almost weekend! 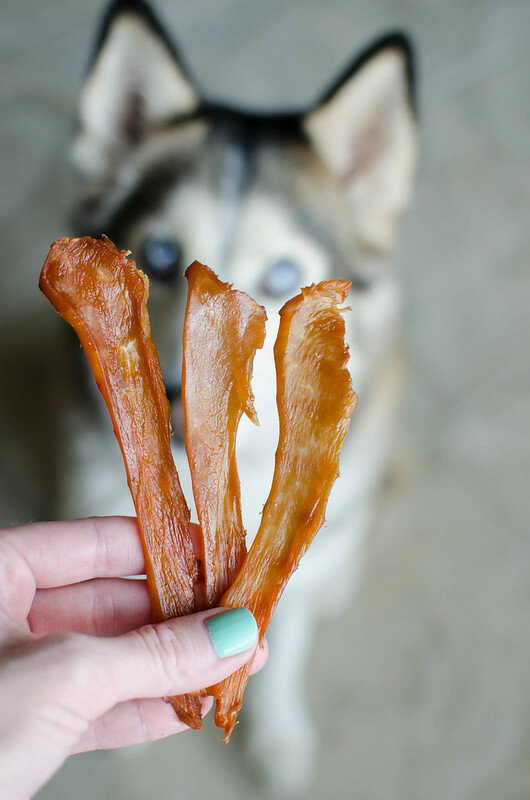 We’re making dog treats today! It has been rainy and gross and the only time I’ve left the house all week was to sit at the coffee shop for a few hours to bang out some posts for Food Fanatic and clear out my inbox. 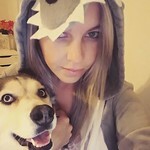 And there may have been a wine run after a very long Monday with the boys home allllll day. And since I’ve been home, I’m finally really breaking in the new kitchen. I think I’ve baked 10 things this week and y’all know I’d all but given up on baking the last few months.